LEARN SOME NEW SKILLS THIS SUMMER USING THE BEST LOCAL PRODUCE. CHOOSE FROM OVER 50 DIFFERENT COURSES, SUITABLE FOR ALL ABILITIES OUR INSPIRING SELECTION OF COURSES MEAN THERE IS SOMETHING FOR EVERYONE. Experience a welcoming and relaxed atmosphere, friendly and informative tutors and of course great food. 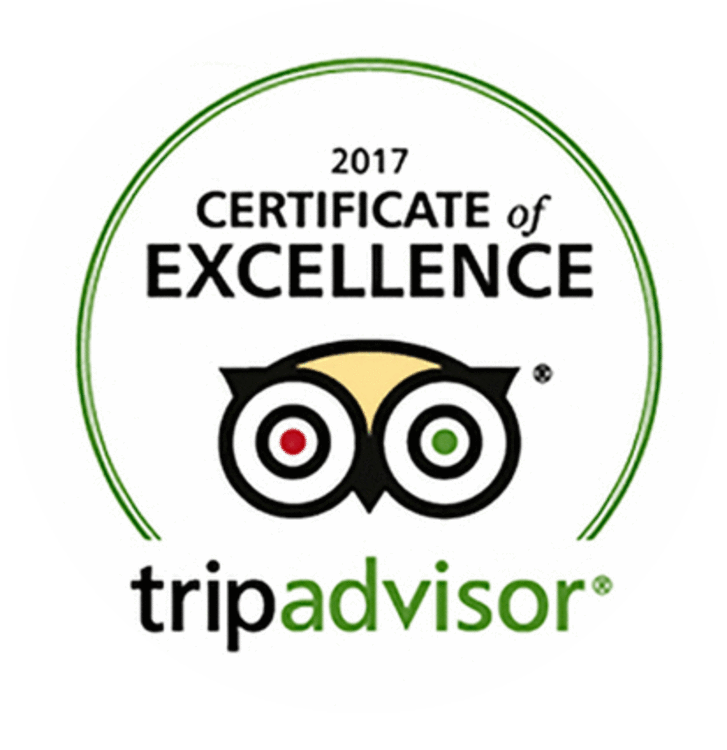 Rated top 50 in the National Cookery School guide with a 5* rating on TripAdvisor. Join us for dinner at the Kent Cookery School, experience the theatre of the kitchen whilst enjoying a seasonal tasting menu. We also do private dinner parties with prices starting from just £65pp and a minimum number of 10 guests and maximum of 16 choose from a variety of cuisines or let our chef create an amazing seasonal menu for you. Wine pairing also available on request. Sign up to our monthly subscription service to enjoy monthly tutorial videos of seasonal recipes, seasonal downloadable recipe cards, a collection of Chef's Tips videos as well as an interactive forum. This is a great tool to try new recipes in the comfort of your own home as well as brush up on some skills and for only £2 per month it is less than a cup of coffee! so join the club, and let's get cooking! complete novices to expert cooks. you will find a class to inspire you. Make Someone Happy!  We have a range of cookery vouchers for our customers to buy as gifts. The vouchers are presented in a Kent Cookery School envelope and can be personalised with a message for the recipient. Whether you are wanting to embark on a culinary adventure or whether you just want to experience some different techniques of cooking these tailored packages created by our tutors are. THE BEST GIFT FOR FOODIES! our customers to buy as gifts.